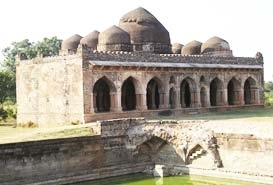 The Koshak Mahal is an important historical monument in the small town of Chanderi in Ashoknagar district of Madhya Pradesh. 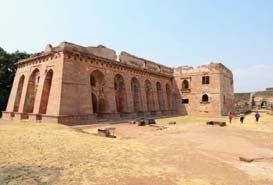 If you are planning a trip to this lovely town do not miss out on the Koshak Mahal. It will surely impress you. 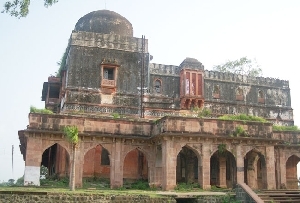 Mahmud Khilji of Malwa is credited with the construction of the Koshak Mahal in Chanderi . In the year 1445 he passed through this town. It was at that point of time that he ordered that the Mahal be built. 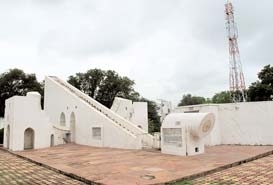 His original intention was to create a far more grand structure. 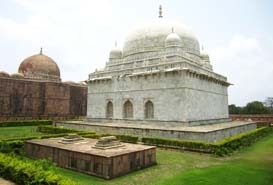 He wanted the Koshak Mahal to be a seven storied palace. Unfortunately only two storeys were completed during his lifetime. 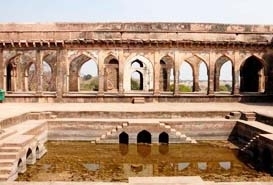 The architecture of the Koshak Mahal, Chanderi bears a lot of resemblance to the architecture of Mandu. The palace is equally divided into four equal parts. It reflects good architectural skills. The palace bears a very imposing look. 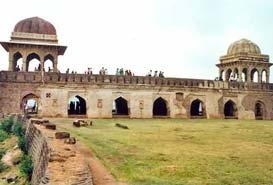 Parts of it are now ruined but this should not deter you from visiting the palace because it still retains some of its former grandeur. 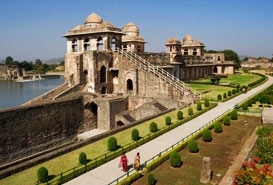 Chanderi is well connected by bus to the major towns and cities of Madhya Pradesh. 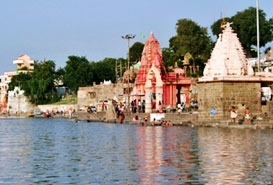 Lalitpur is at a distance of about 38 km from Lalitpur and Jhansi is 90 km from Lalitpur. 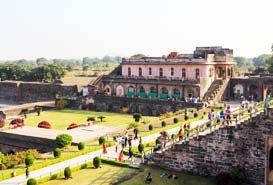 Since Jhansi lies in the main rail route stretching from Delhi to Madras via Mumbai, any interested traveler can take a train till Jhansi and then reach Chanderi in a bus. 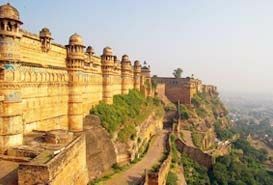 The nearest airports are Gwalior and Bhopal. 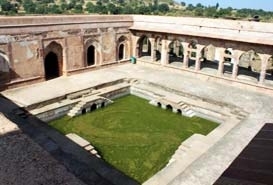 From the airports you can take a bus or hire a car to reach Chanderi and visit Koshak Mahal .